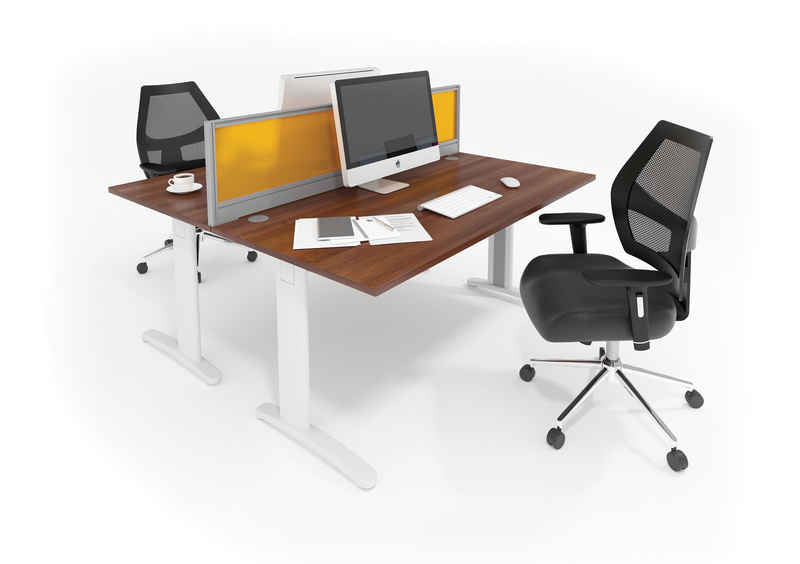 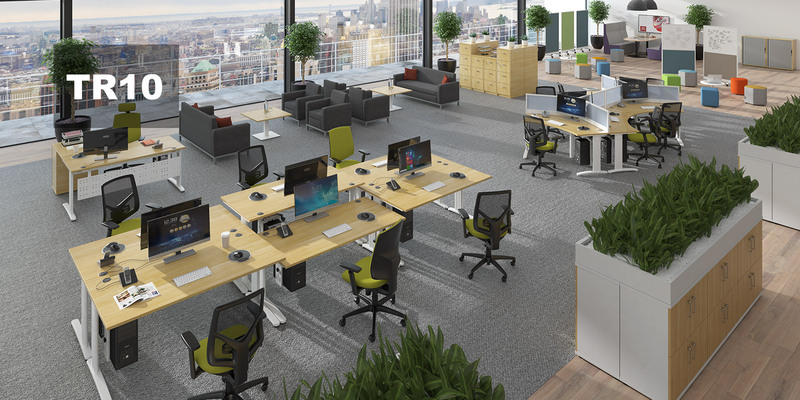 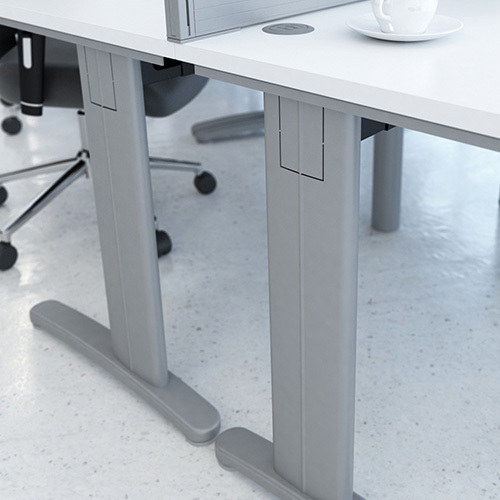 With its strong lines and elegant form, TR10 is a streamlined desking system built for demanding work places and is a popular choice for a wide range of projects. 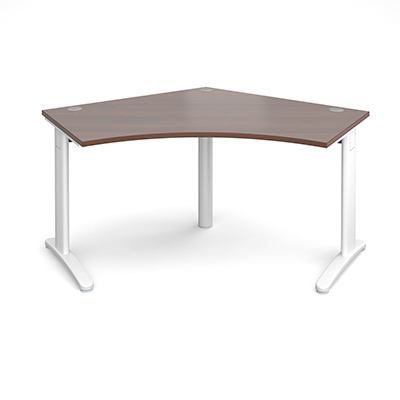 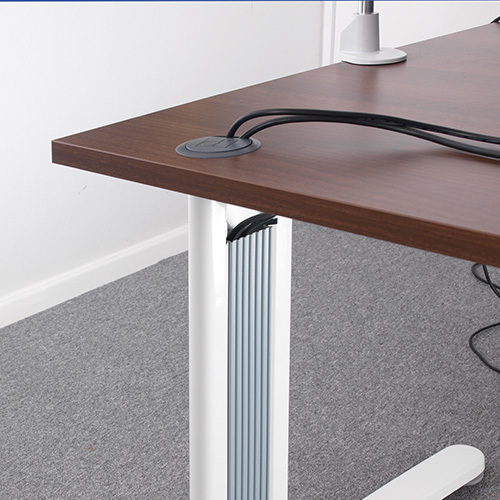 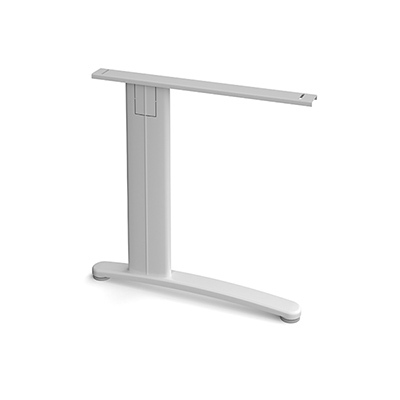 The cable managed cantilever leg design allows users to hide and store unsightly cables, keeping them off the ground where they could create trip hazards and making the desk area both safe and aesthetically pleasing. 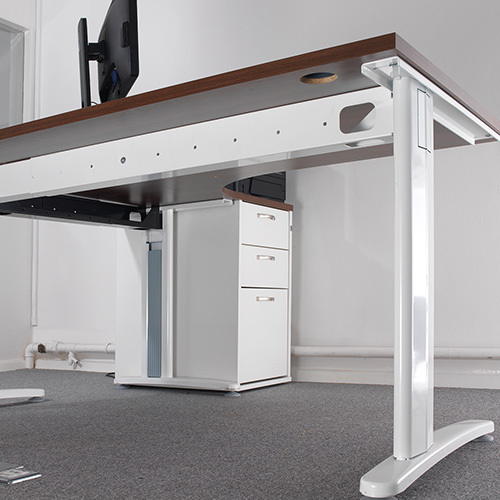 The fully welded leg frames are robust enough to cope with the rigours of a busy office and are supported by a steel beam system for added stability. 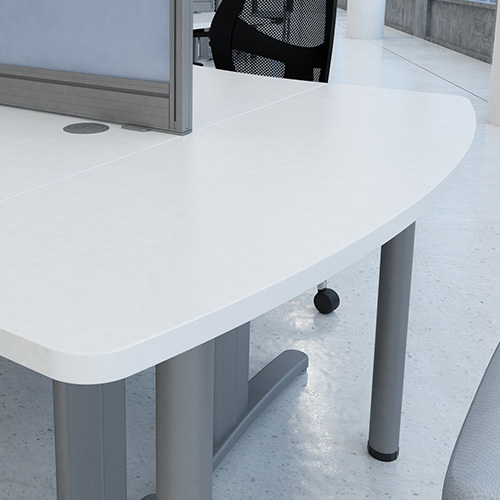 TR10’s stylish, curved desktops are wellproportioned and will make a dynamic statement in any office, with a selection of desk clusters that make very efficient use of space whilst retaining a collaborative working environment. Copyright © Dams All rights reserved.